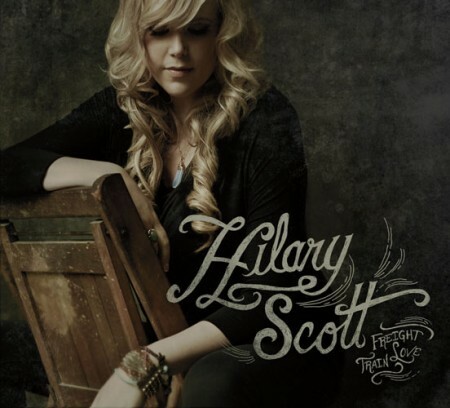 Freight Train Love - exciting new album by singer songwriter Hilary Scott! 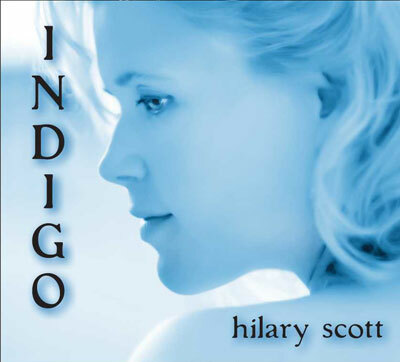 Hilary's intimate vocals and improvisational piano creates stunning versions of standard and contemporary favorites, with shades of folk, jazz and blues. 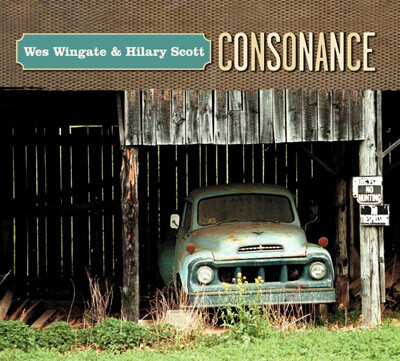 Consonance harmoniously blends the art of Wingate and Scott to create a totally new sound. 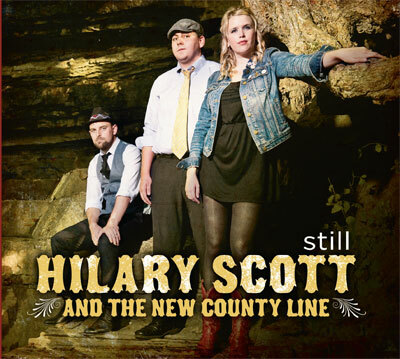 The new songs by the artists and covers will blow you away! 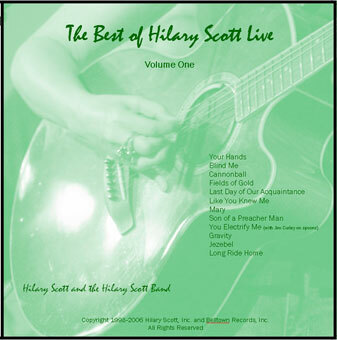 This album captures the true live sound of Hilary Scott and The Hilary Scott Band! 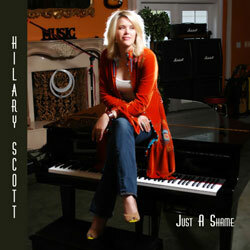 Complete with Hilary's song introductions and comments, this CD is a fan favorite. If you didn't make it to these performances, here is your second chance! Come In, Come In: Live! 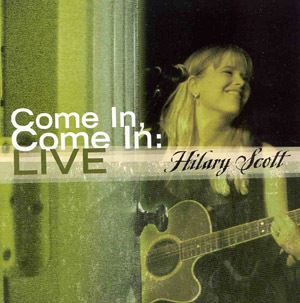 Hilary Scott	— Come In, Come In: Live! 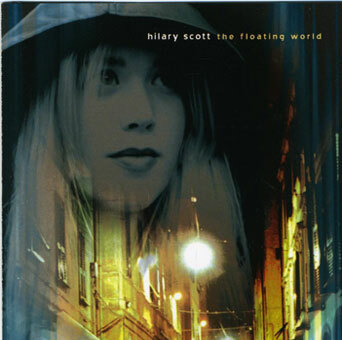 Ephemeral Zeppelin-inspired female vocals, blues-folk-rock infused tunes, and intelligent, soulful lyrics. 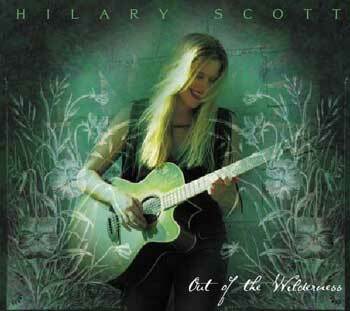 Hypothermia encapsulates some of the artist's most poignant songwriting with raw, emotionally direct performances. 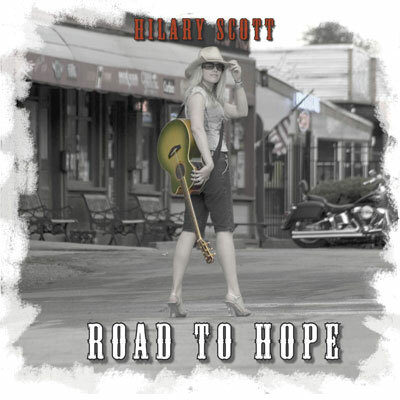 As part of a publishing contract in Nashville, Hilary Scott co-wrote "Almost Home" with veteran songwriter Angela Kaset and producer Matthew Wilder. 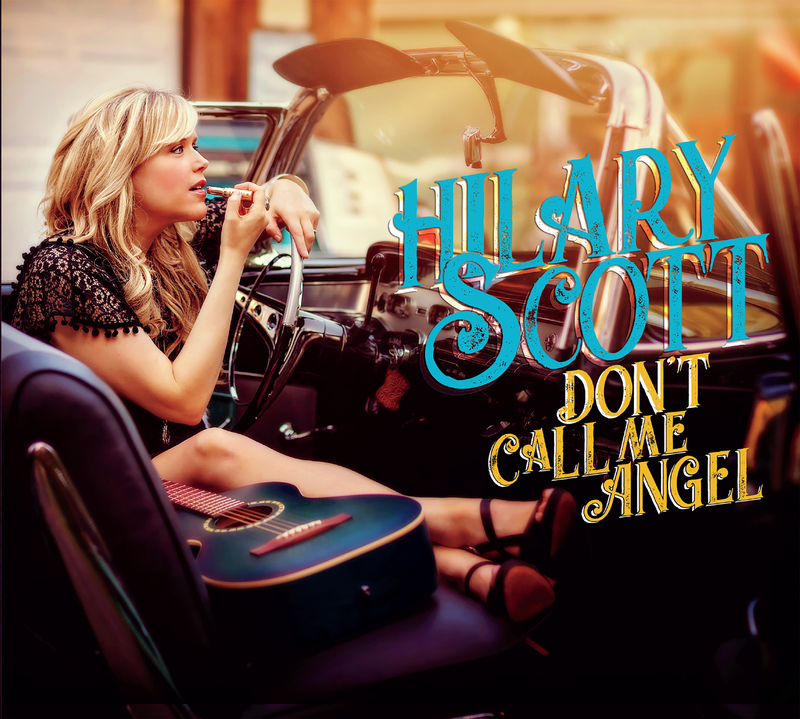 Like a movie soundtrack theme song, this romantic pop song will stay on your mind and in your ears. 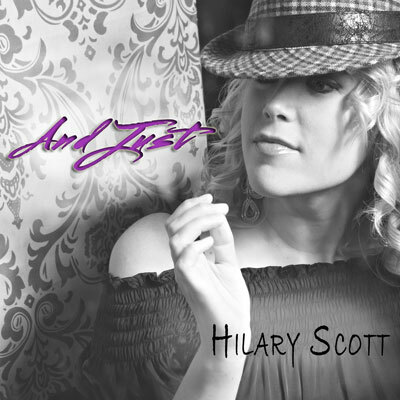 Hilary Scott's award-winning single, "And Just". 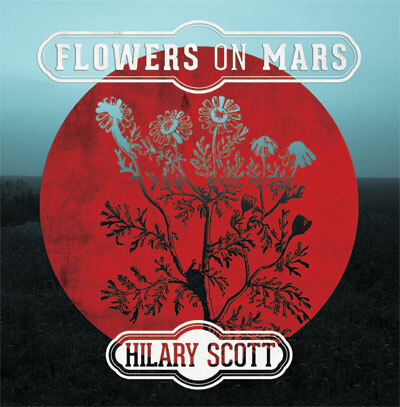 Winner of the International section of Festival Degli Autori 2010, Sanremo, Italy.